Last night saw the return of the Great British Bake Off! Double Entendre Bingo, Mel and Sue stealing ingredients, and lots and lots of eating! We celebrated in our house by watching it along with some cake, it was cake week after all, and also eating what Brian promised was going to be a gastronomic delight… Velveeta Shells and Cheese. The story behind this is that a couple of weeks ago we had a pot luck get together with all of #TeamBugs past and (at that time) present. 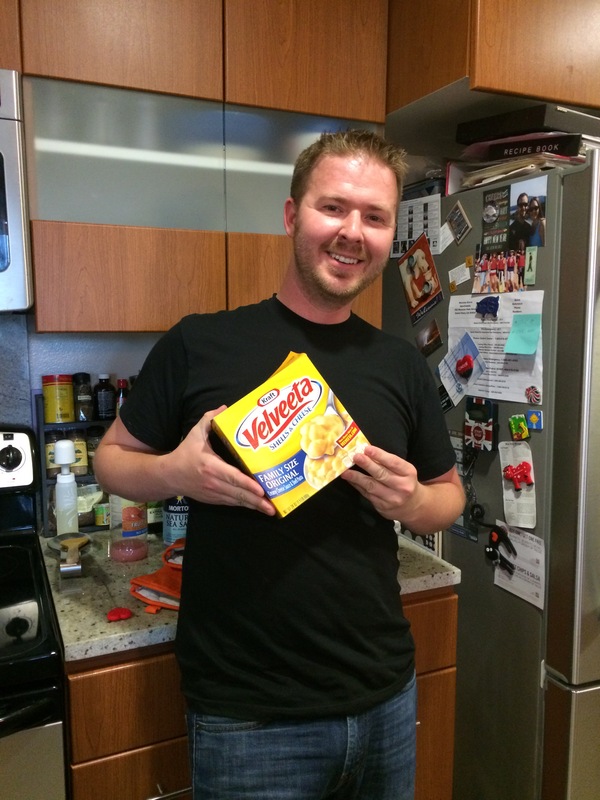 Brian’s contribution was going to be Velveeta Shells and Cheese, as I had scoffed at it as being not real cheese……. I did eat it, but found the taste to be weird, and the mouthfeel of greasy “cheese” that coated the inside of my mouth to be………………….. unpleasant to say the least. 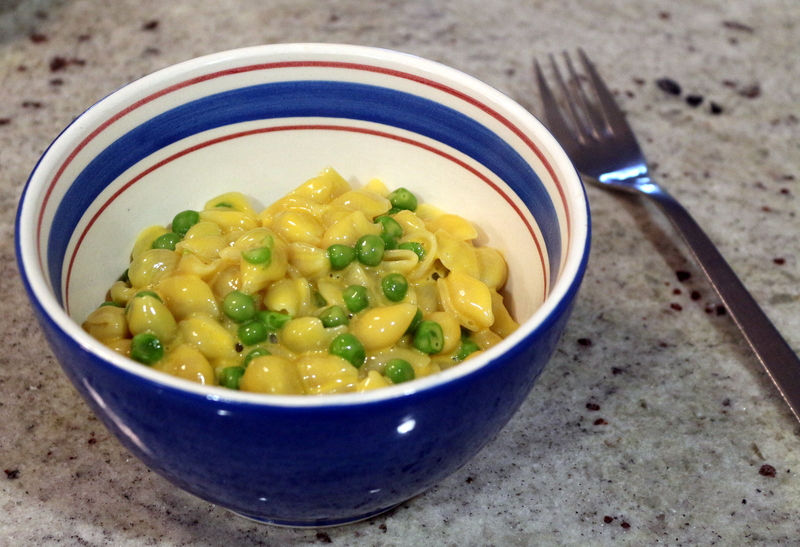 On the upside, I can now say with certainty (rather than having previously pre-judged it without having tasted it) that neither the yellow box nor the blue box that Kraft claims to be macaroni and “cheese” will ever cross the threshold of our residence again! Anyhow, back to the cake. I had asked Brian what his favourite flavour of cake was, so I could try and make one for our #GBBO watching date…… and he of course said Black Forest. I wasn’t going to make a Black Forest Gateau though…… so took the flavours of chocolate and cherry as a starting point and made a Madeira cake. 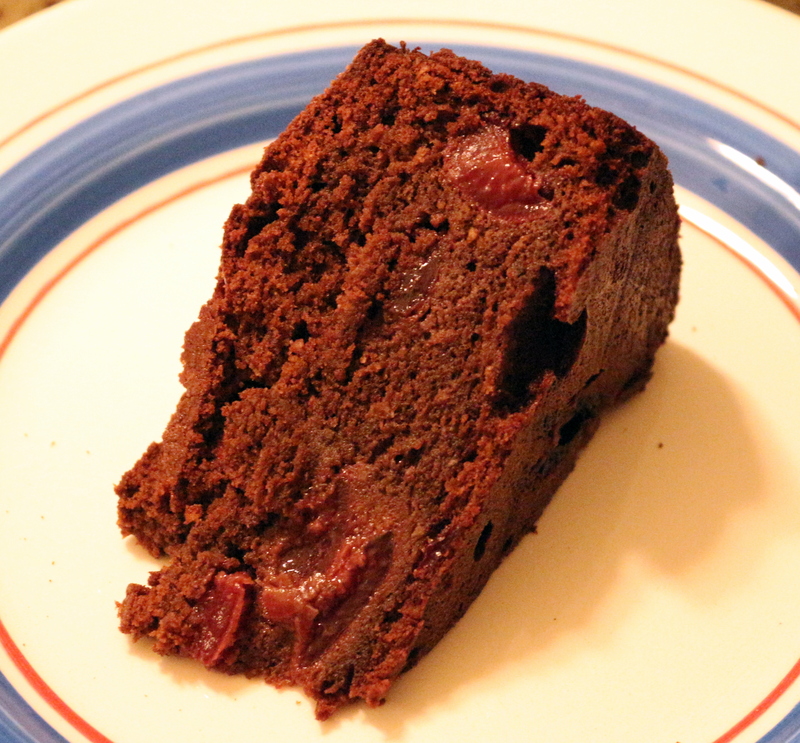 The addition of the fresh cherries to the mix modified the texture of the cake slightly, so it is only kind of a Madeira cake… but tasty nonetheless! Cream the butter and sugar together until light and fluffy. Add the lemon zest and cinnamon. Combine the flour, cocoa powder, baking powder, and ground almonds together and set aside. Add the eggs gradually, beating well after each addition. Add a little of the flour mixture to prevent the mixture from curdling, then add the lemon juice. 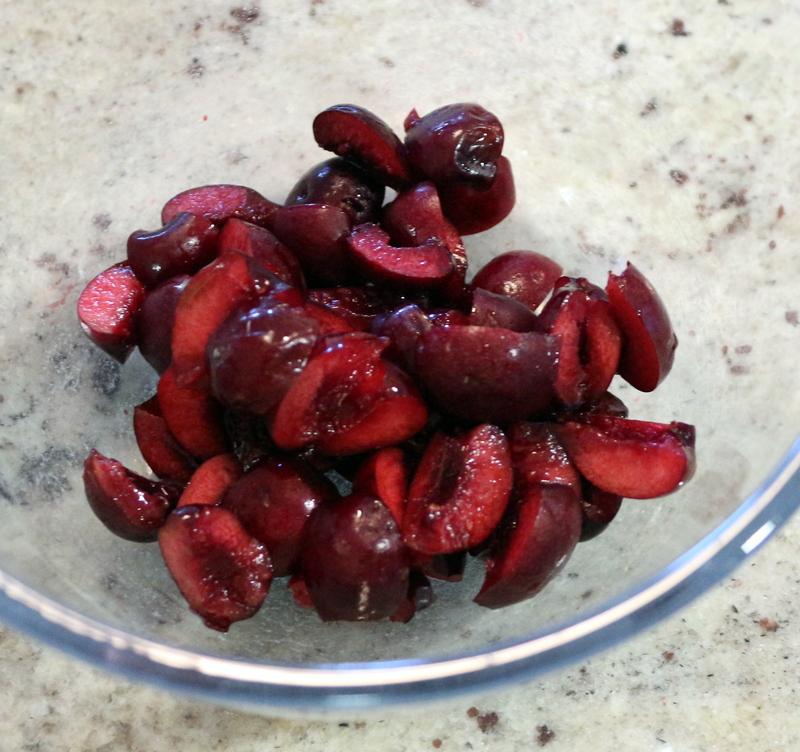 Using a large metal spoon, fold in the remaining flour mixture, until well mixed, then adding the cherries and ensuring they are well dispersed in the mixture. Spoon the mixture into the prepared tin and spread out evenly, then bake in the centre of the oven for 1 1/4 hours, or until the top springs back when pressed. A crack should be present across the top of the cake. 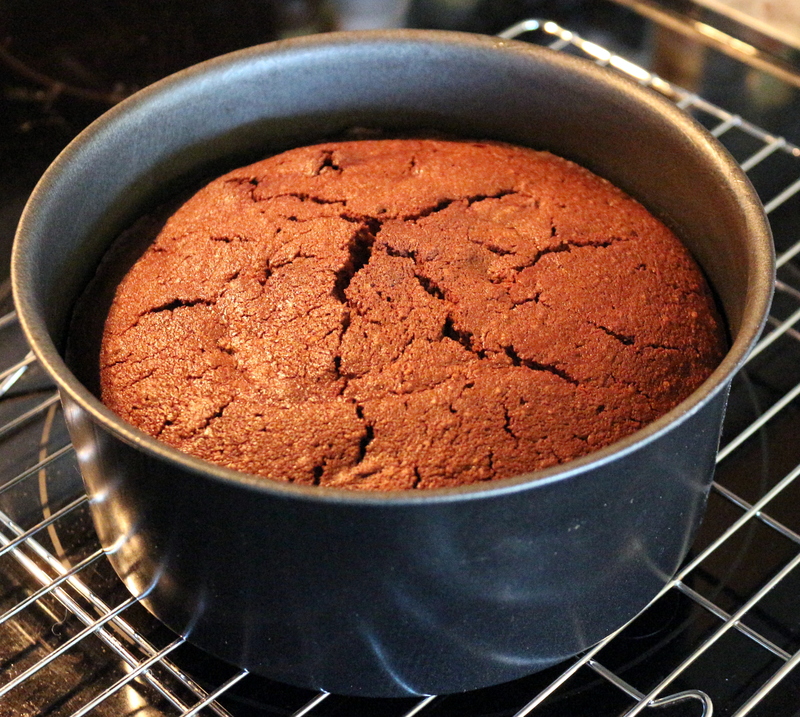 Allow to cool for ten minutes, then ease it out of the tin on to a wire rack to cool further. I recommend you eat a slice fresh from the oven while it is still warm. Yum. A hint of warmth from the chocolate and cinnamon, along with the zesty freshness of the lemon and cherries. Unusual, but we liked it! In other exciting news from today, if you are signed up to IBM Chef Watson, you may have received an email this morning…. Yup! 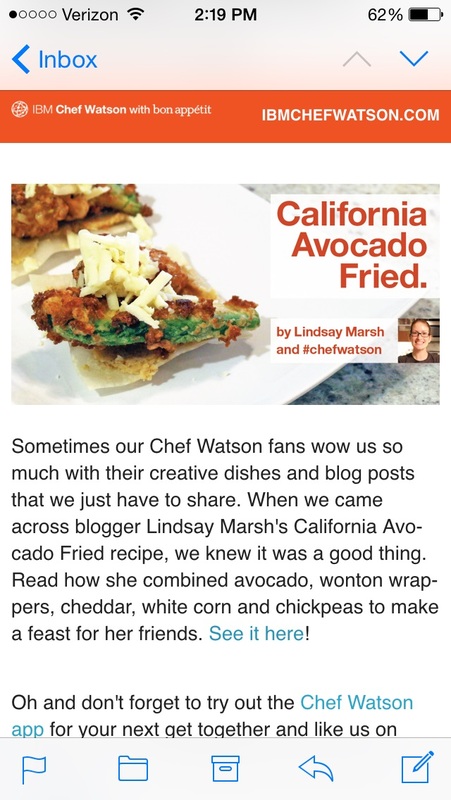 The blog post about the recipe we came up with by using IBM Chef Watson was featured in today’s IBM Chef Watson email!